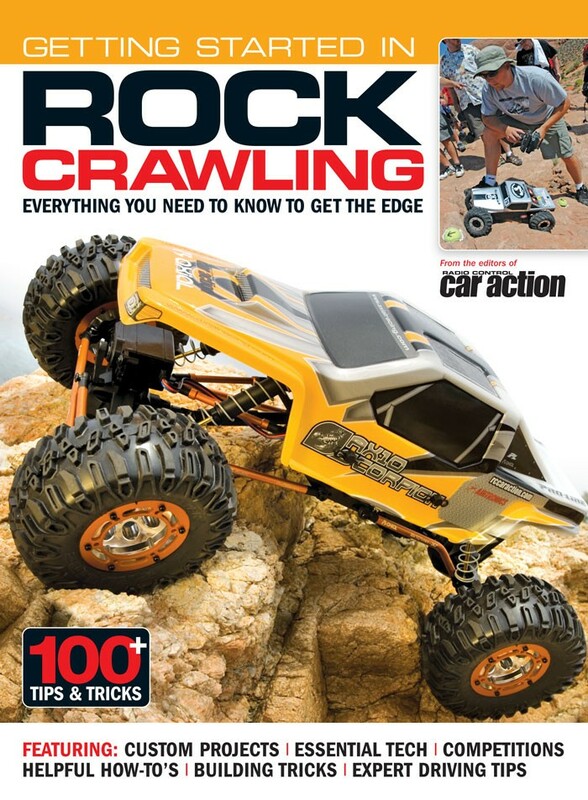 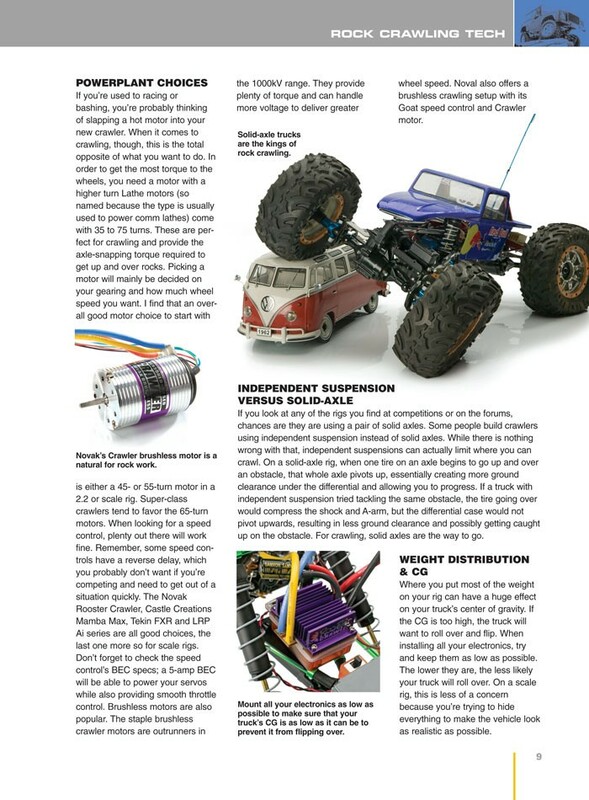 This is the ultimate rock crawling reference book. 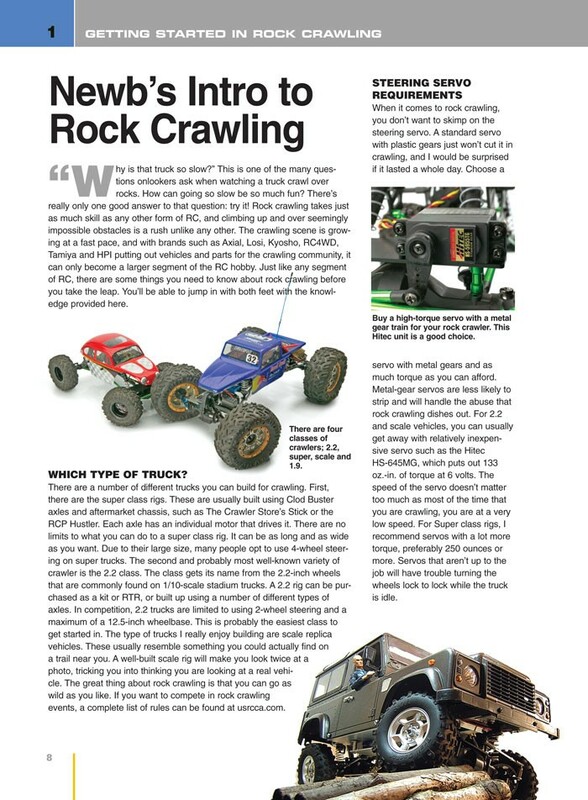 Getting Started in Rock Crawling will transform beginner RC'ers into experts in all aspects of one of the fastest growing segments in RC. 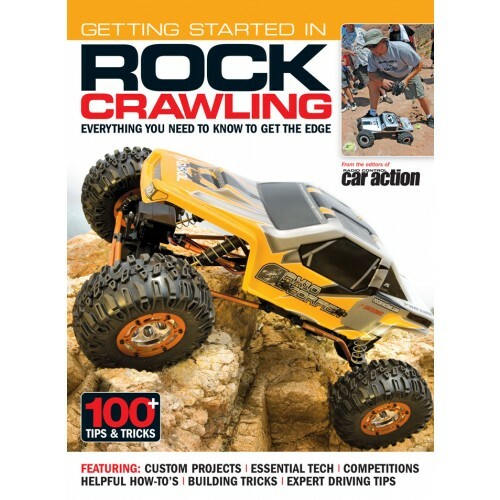 From cover to cover, it's jam-packed with the essential topics to guarantee success on the rocks.